“Let food be thy medicine,” is the theme for Sunrise of Lynnfield residents who were awarded a grant secured by Private Home Health Care, Inc. The grant was used to purchase an Aeroponic Juice Plus Tower Garden in support of their Alzheimer’s and Dementia population. Once the garden was installed, its uniqueness drew interest from the staff, residents and general community who marveled at the innovativeness of growing fruits, vegetables, and herbs year round in a small indoor space. 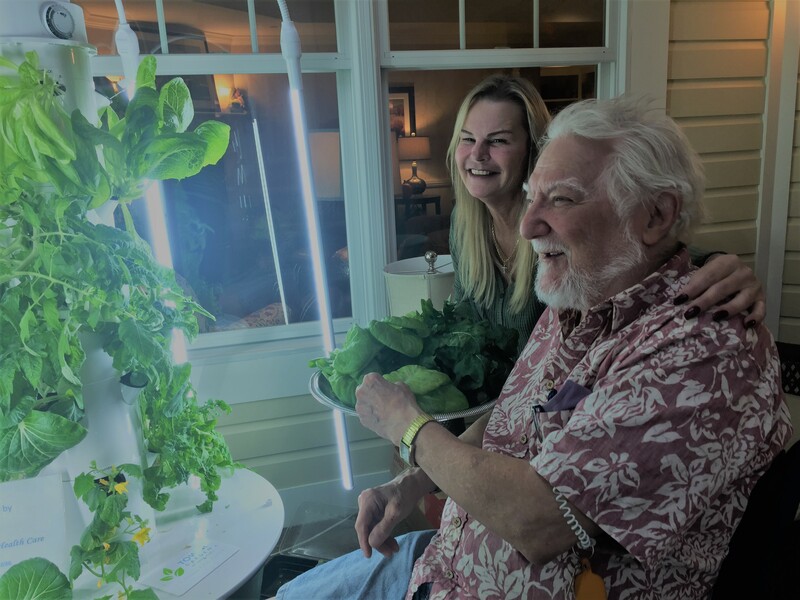 Private Home Health Care, Inc. continues to seek additional grant opportunities for to place Juice Plus Tower Gardens into area elderly resident homes.